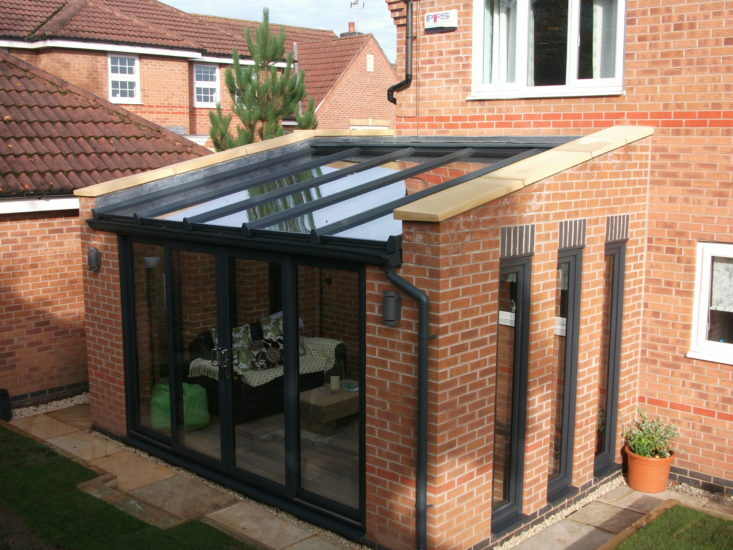 KLG Rutland has been installing windows, doors and conservatories in the East Midlands for over 40 years. We appreciate that any home improvement project that you might be considering has to be carefully thought through. Our reputation as an outstanding supplier of windows, doors and conservatories has been growing continuously over the decades. Many other businesses have come and gone, but we’ve stayed committed to excellent products and customer service. We have grown our energy-efficient range with new products that showcase our investment in state-of-the-art manufacturing equipment and technology. 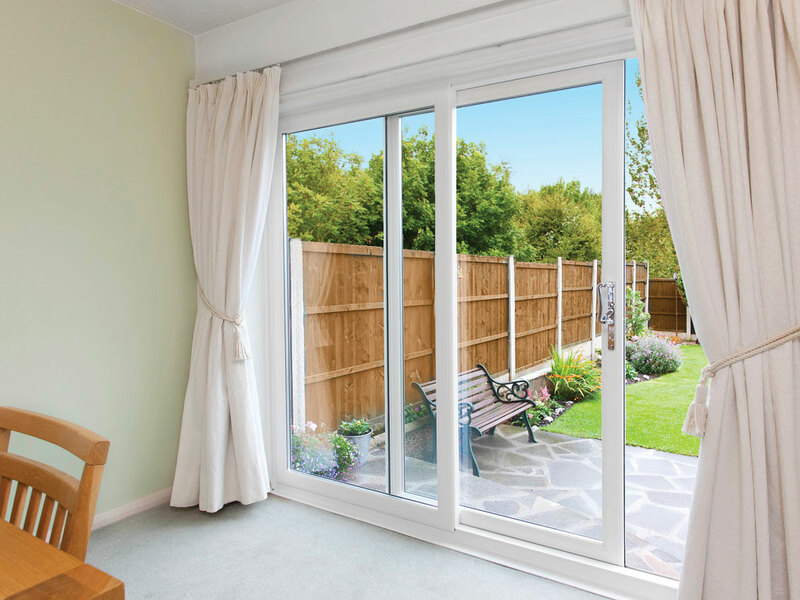 We manufacture all doors and windows at our base in Beeston, Nottingham, which means that we have full control over every part of the manufacturing process. Everything that we install has to meet our high standards of quality before it goes anywhere near a customer’s house. KLG Rutland is an accredited company, which means we’re committed to excellent installation services along with products that you’ll love. 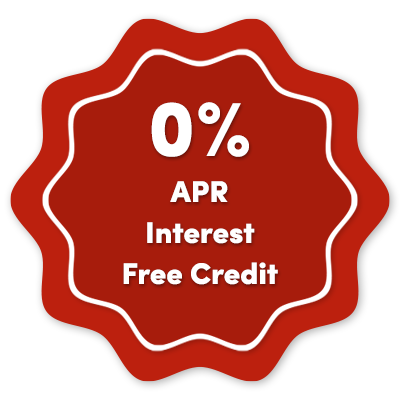 To add to your peace of mind, every customer is provided with a 10-year warranty on all their purchases. Our work is also covered by the DGCOS Ombudsman Scheme Insurance. And, for over 40 years, our reputation has always been your biggest guarantee! Your home improvement project starts with a dream and a plan. 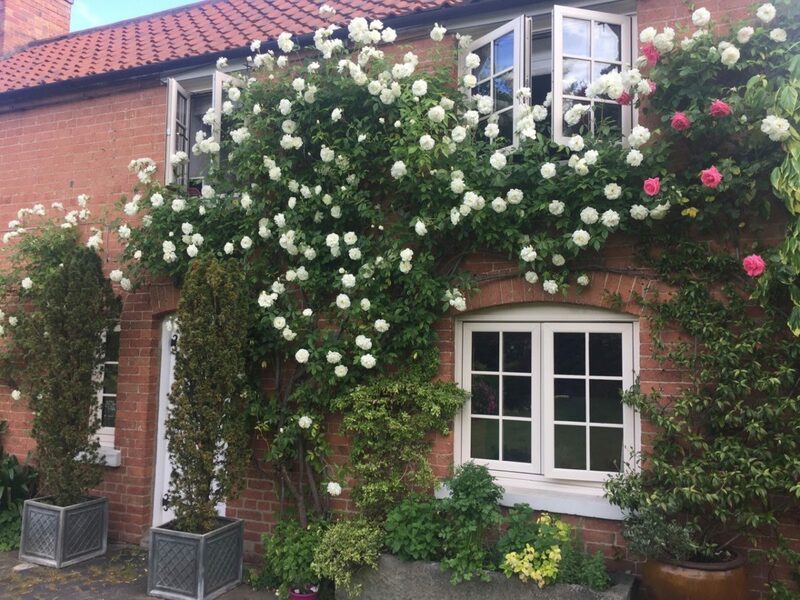 KLG Rutland will work with you to make sure that all the practicalities of the products and installation work for your home, but we’ll also share your vision to ensure that everything looks as amazing as you hoped it would. Our website is your window into what is possible, and much more. 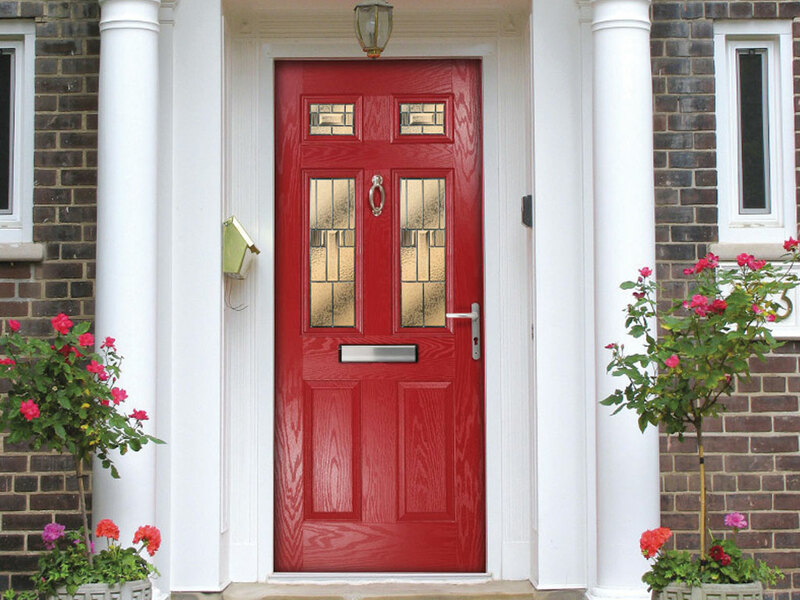 KLG Rutland blends innovation and experience to install the best products in your home. We have four decades of innovation, improvements and ‘Amazing Glazing’ behind us, so we’ve learned how to craft and install the windows, doors and conservatories that our customers really want. Explore our site or visit us in Beeston to see what we can do for you! 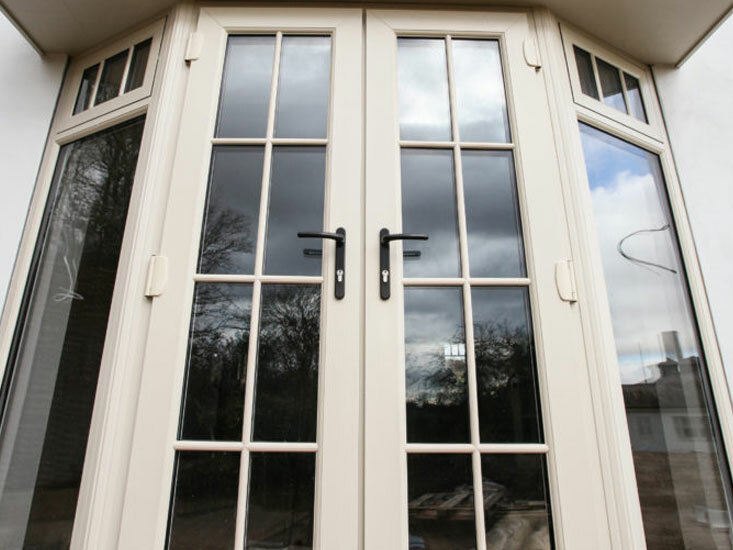 KLG Rutland provides windows, doors and conservatories made in the East Midlands to the people of the East Midlands. 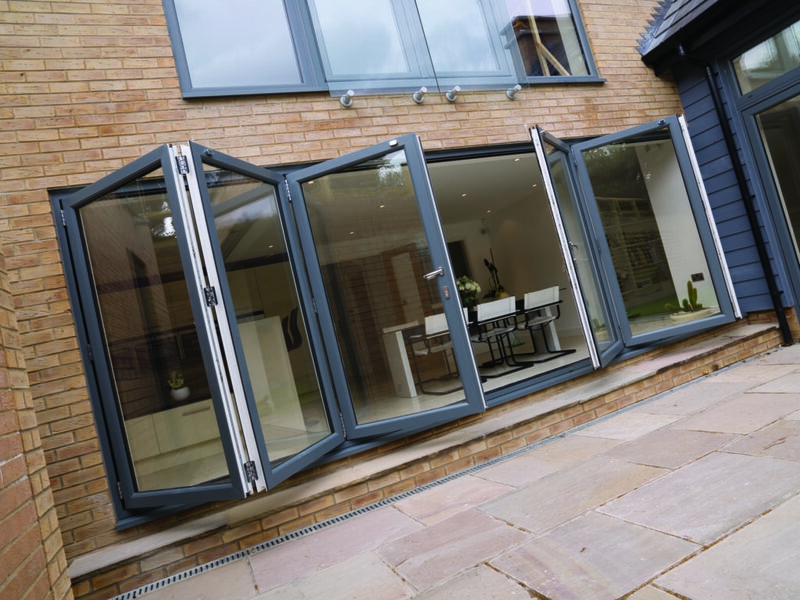 We design and manufacture all doors and windows at our base in Beeston, Nottingham, which means that we have full control over every part of the manufacturing process. Before we install anything in your house, it has to meet our high standards of quality. All of our products are manufactured with state-of-the-art technology and equipment. You need installations that you can rely on, so we never take shortcuts with the durability or energy efficiency of our products. If we find a better way to manufacture a door or a window, you can be sure that we’ll use it. 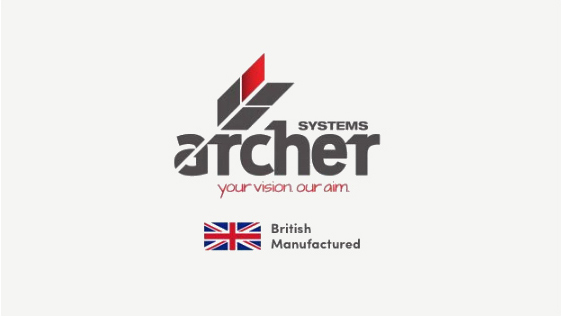 We’re committed to using the very best of British manufacturing techniques and processes to bring your dream to life.